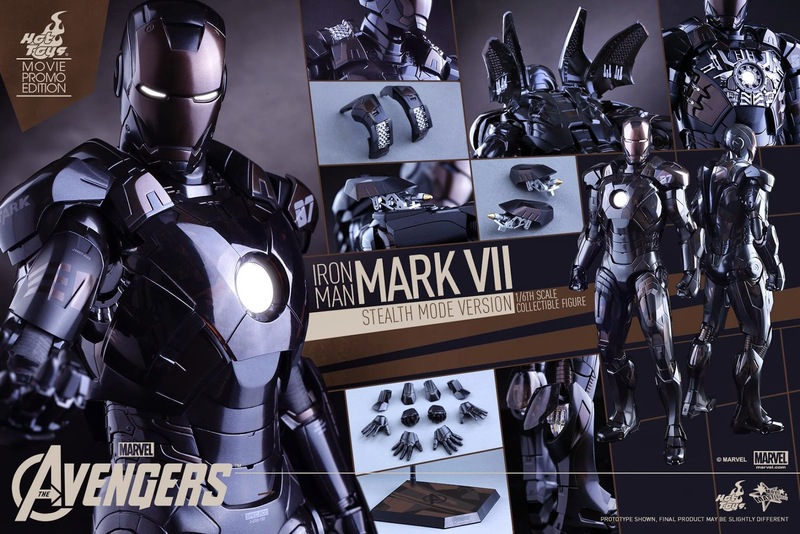 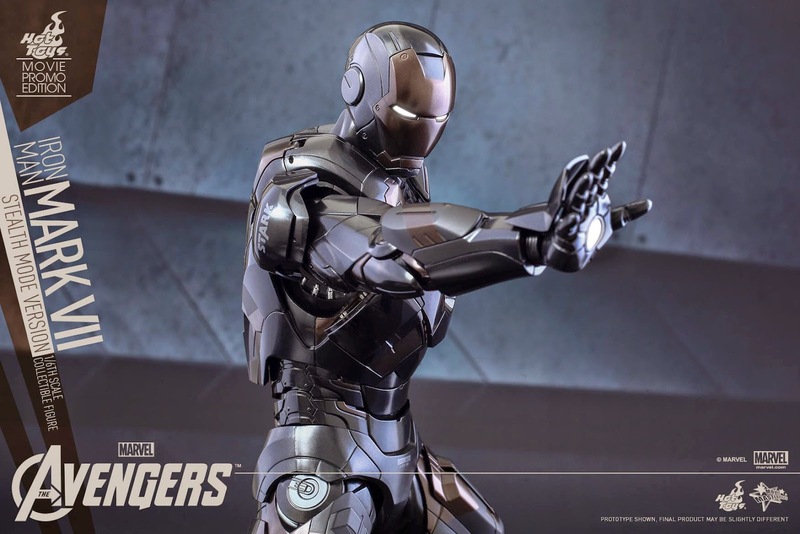 Hot Toys Movie Promotion Iron Man MKVII Stealth Mode! 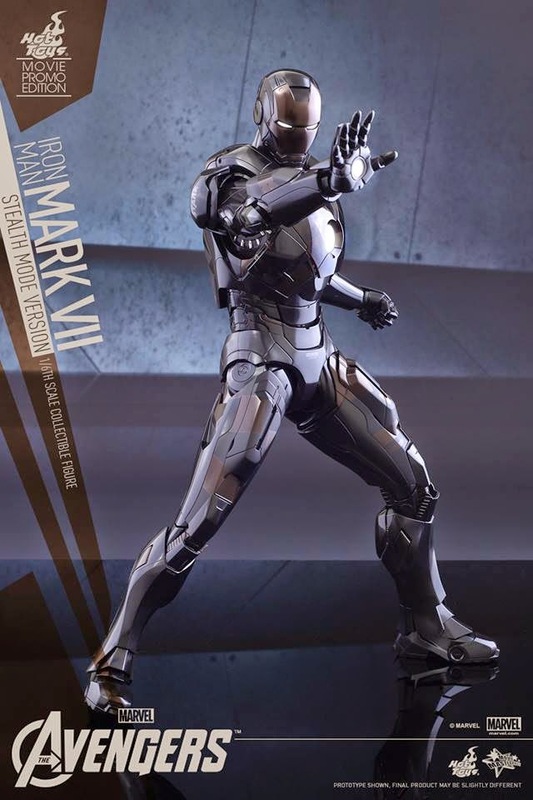 Update** Preorder UP NOW!!! 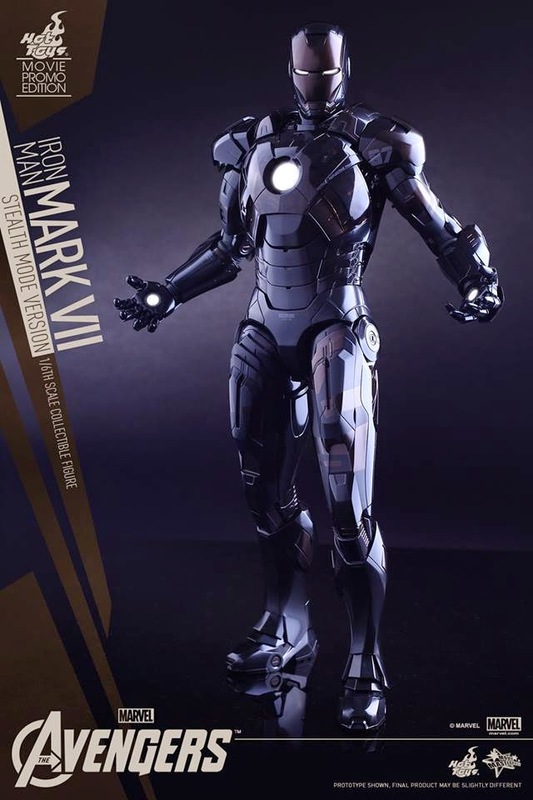 **Update** PreOrder available now HERE through SideShow! 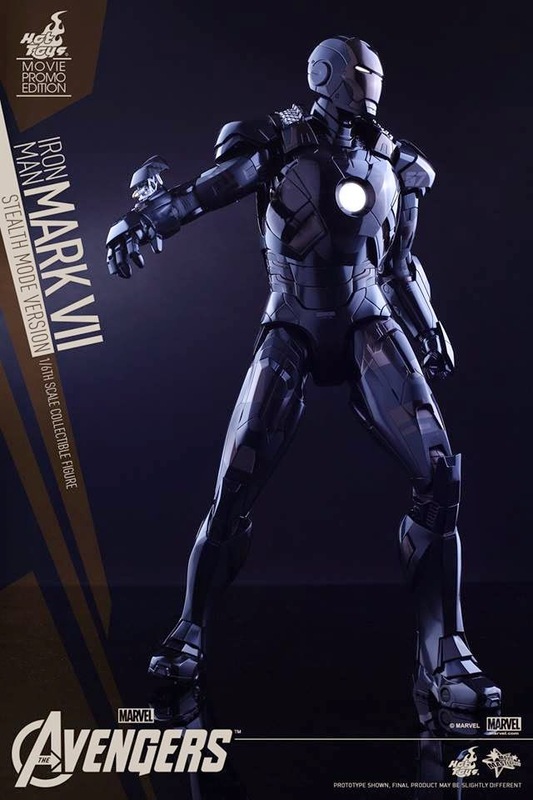 Fresh from Hot Toys FB page comes Iron Man MKVII Stealth Mode version! 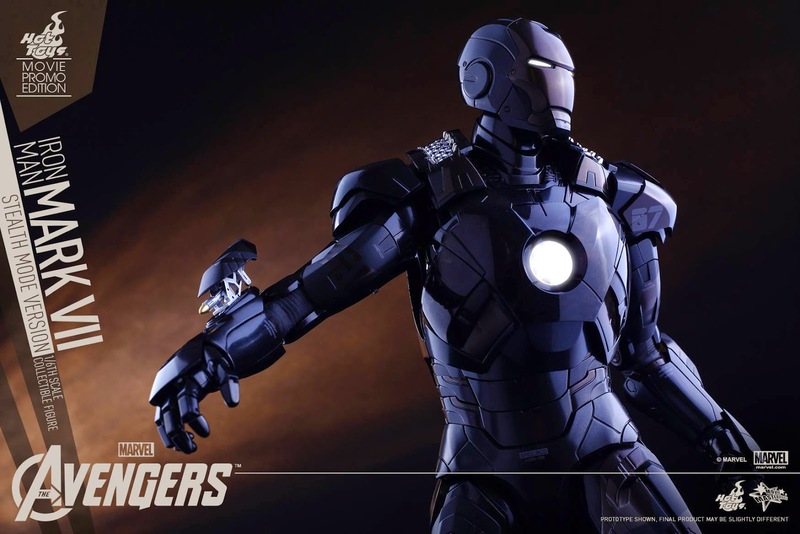 Was a sudden announcement but looks like it will be very limited, most likely much less than any Toy Fair exclusives they release toward end of summer and can only be obtained in certain areas as part of the AOU movie promotion. 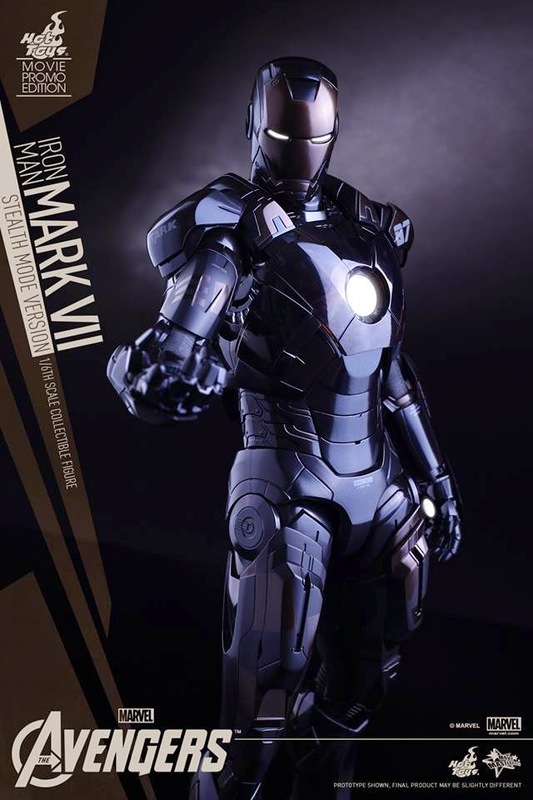 Check out details below from Hot Toys FB page for more and we will definitely try to put up the preorder link if it comes to SideShow. 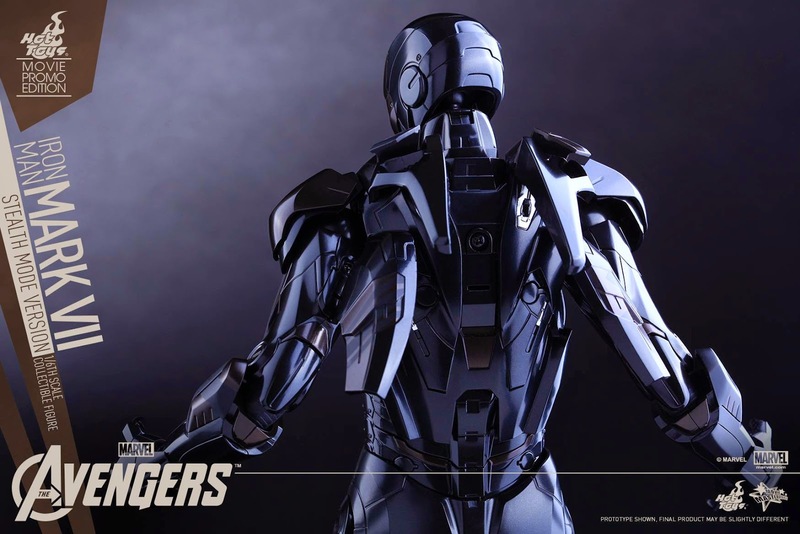 As mentioned yesterday, Hot Toys will be traveling to different locations in Asia to bring fans "Marvel’s Avengers: Age of Ultron Exhibition”, and an exclusive collectible figure will only available during the event periods in selected markets. 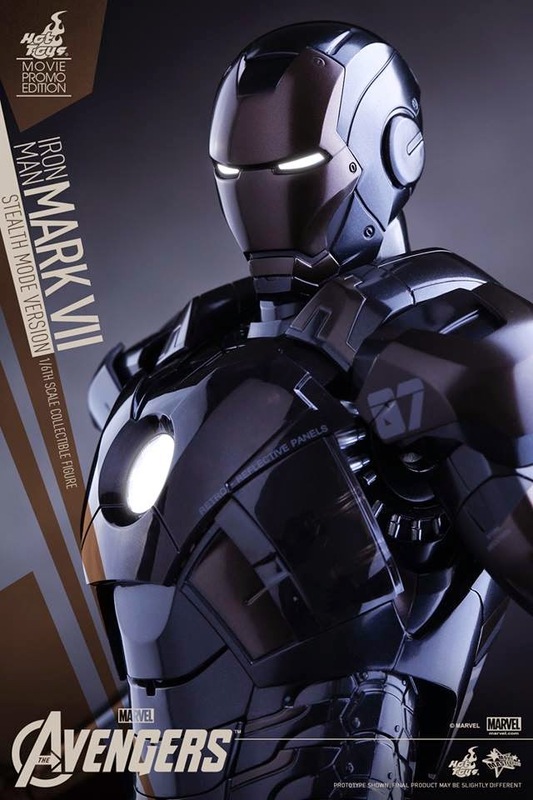 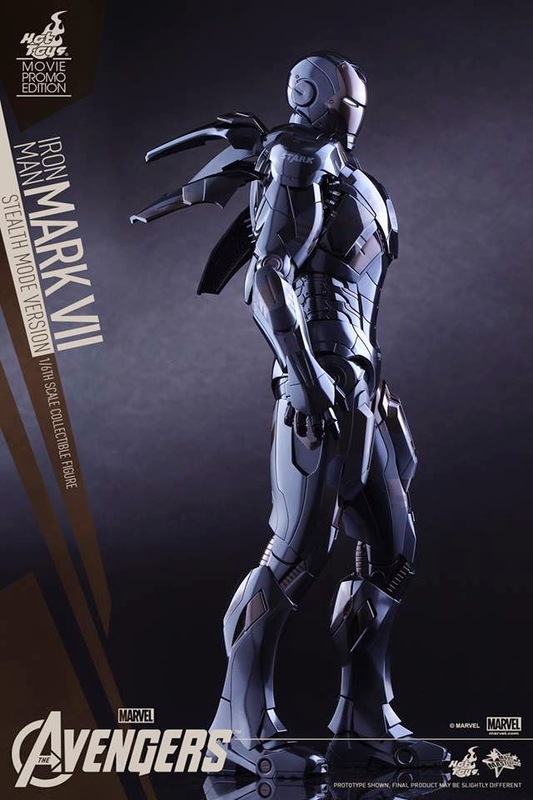 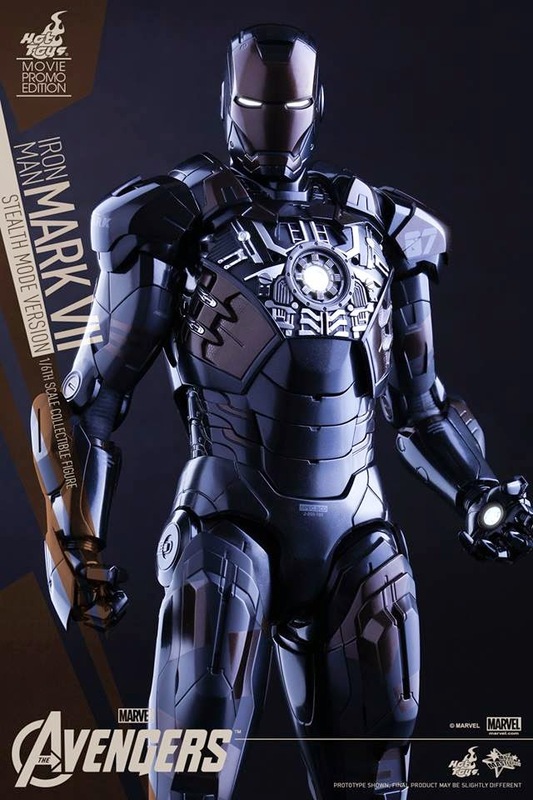 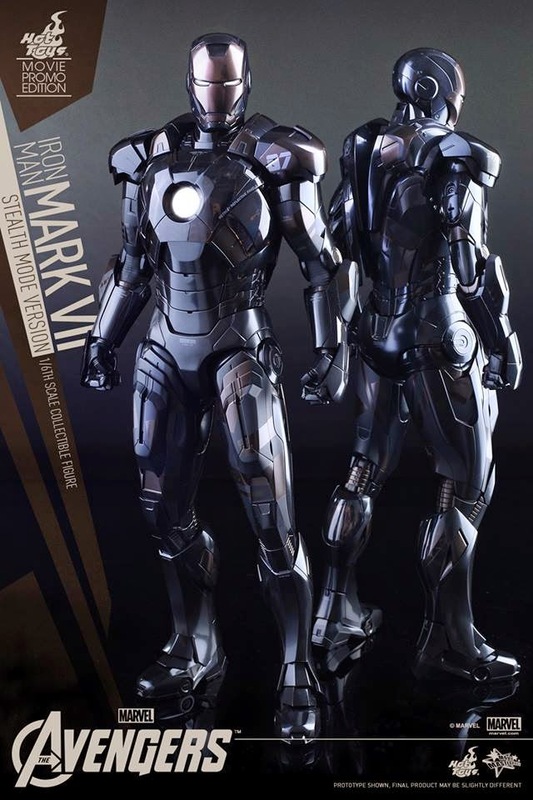 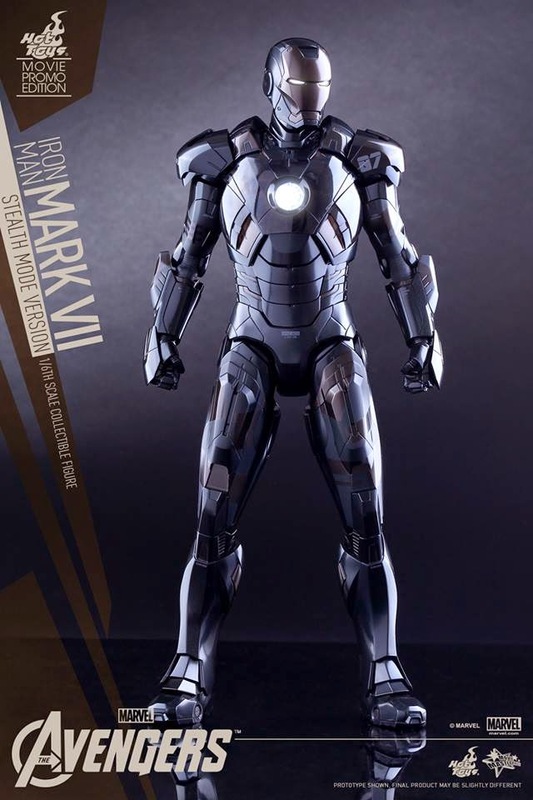 Today Hot Toys is excited to reveal the specially designed 1/6th scale Iron Man Mark VII in Stealth Mode collectible figure based on The Avengers to celebrate upcoming launch of the Avengers: Age of Ultron movie and exhibitions! 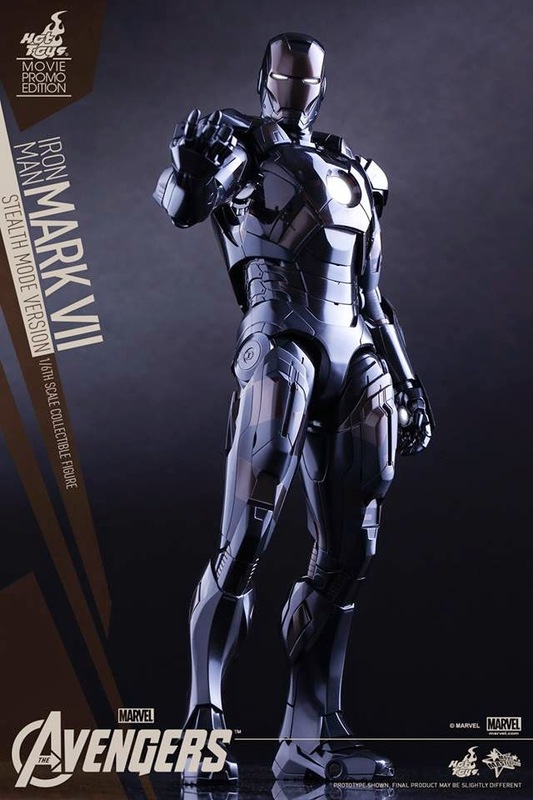 This MOVIE PROMO EDITION collectible figure will only be available exclusively during upcoming exhibition periods in different countries. 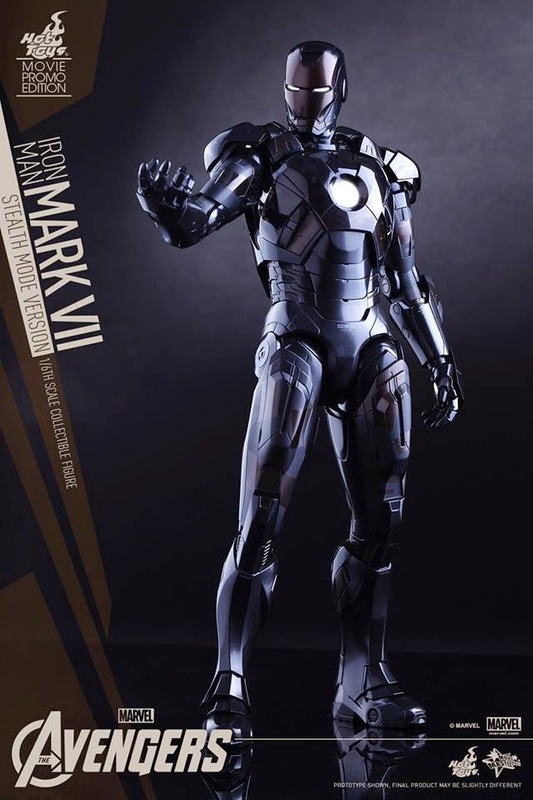 Please stay tuned with your local distributors for update! 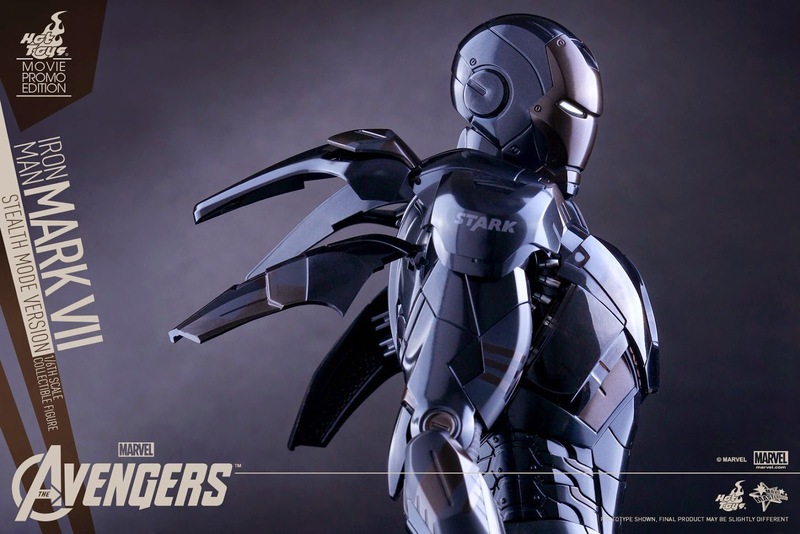 Customers in Hong Kong, please stay tuned on Hot Toys-Secret BaseFacebook Page for information.